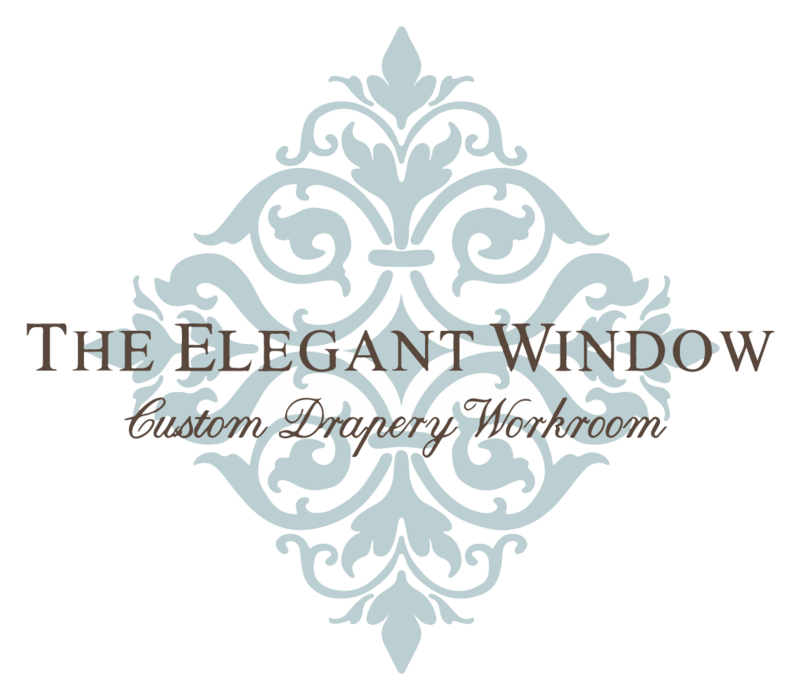 The Elegant Window is an award-winning, custom drapery and soft goods workroom offering services exclusively to the interior design trade. 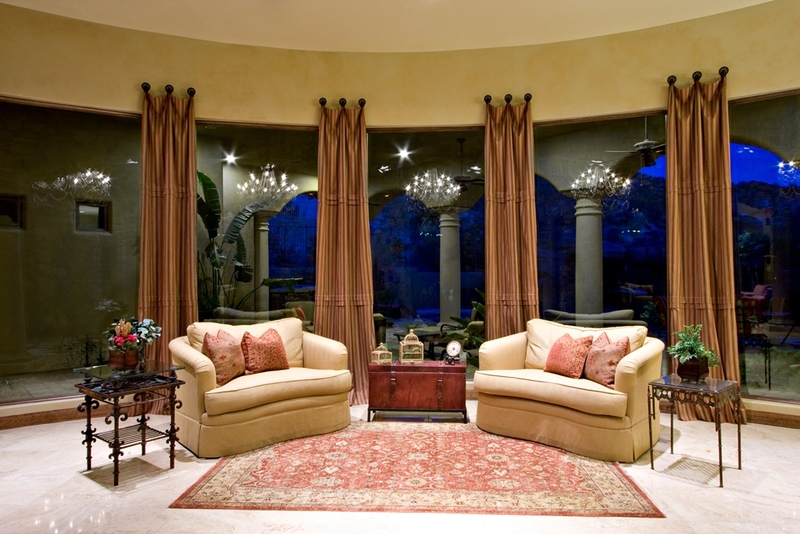 With the highest standards of artistry and customer service, The Elegant Window has built a reputation that is synonymous with quality. 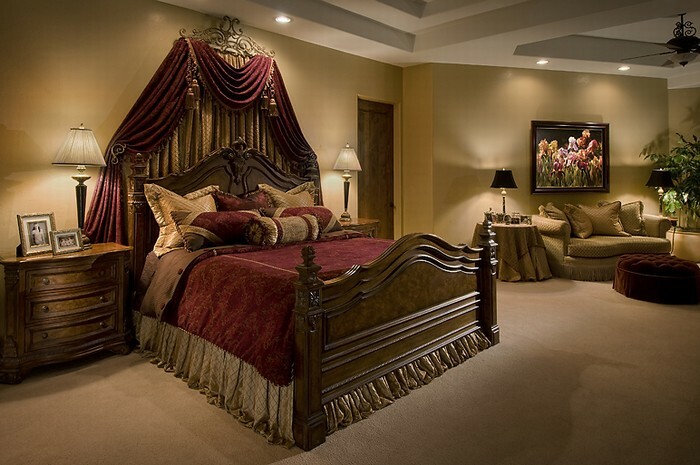 We pride ourselves in our superior workmanship and close attention to detail which results in a finished product of the highest caliber. 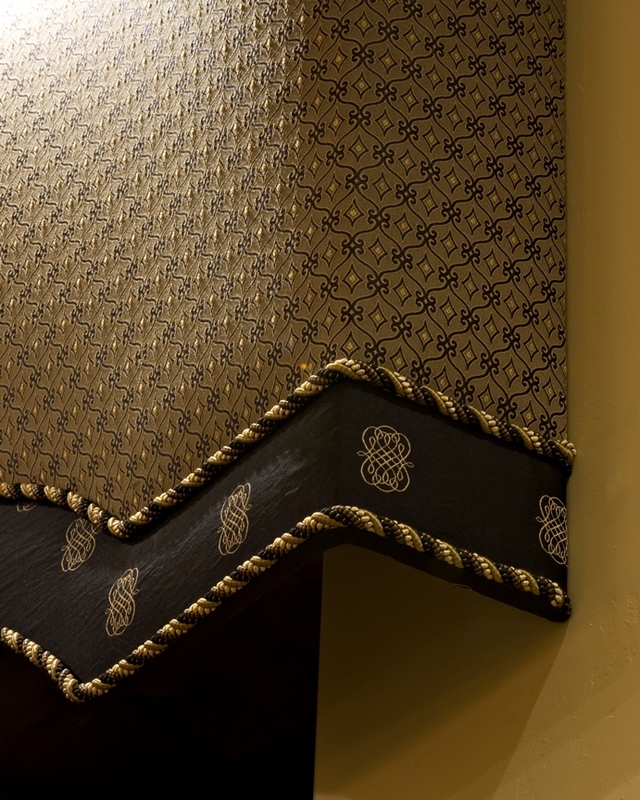 At The Elegant Window, we work closely with interior designers and decorators to create exquisite, high-end window treatments, bedding, pillows and other soft furnishings. We will help brainstorm and refine your ideas for the most beautiful and spectacular presentations. 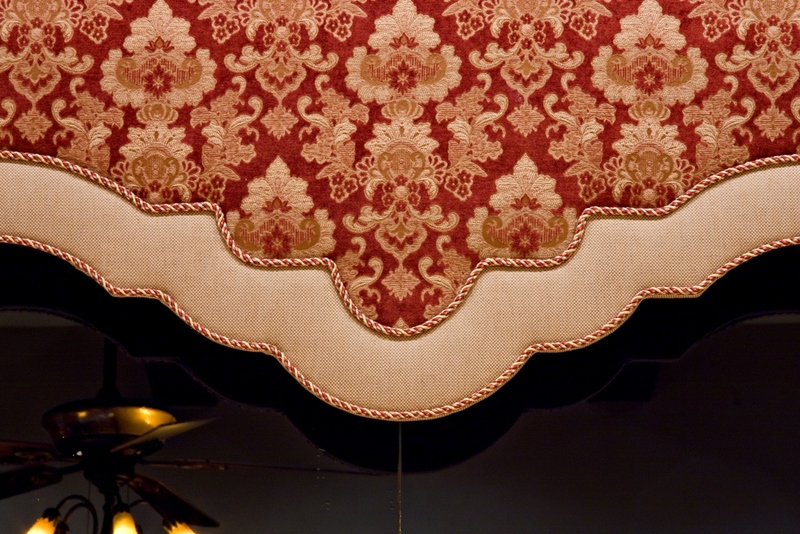 Our finely crafted window treatments and soft furnishings add beauty to every room. 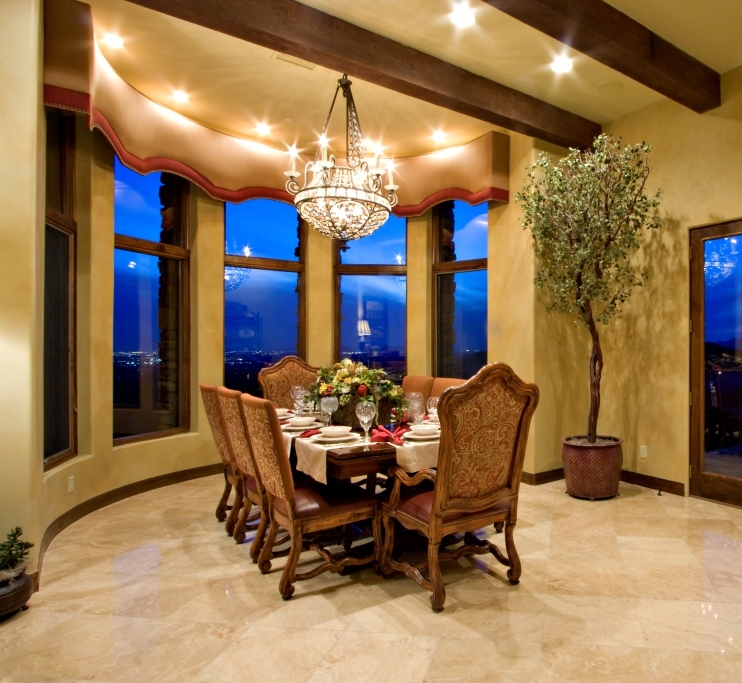 Our goal is to turn your ideas, vision, and creativity into reality.